From broken frame materials to poorly insulated glass, window inefficiencies can have a major impact on your monthly energy bills. When they can’t prevent outdoor air from entering interior spaces, HVAC equipment has to work harder, which leads to a spike in energy costs. Below is a brief guide as to why investing in new windows now will save you money going forward. Newer window materials are engineered with low-E coatings specifically designed to reduce heat transfer. The fixtures are also filled with argon and krypton, two gases designed to reflect UV rays instead of letting them enter home interiors. This means you won’t have to crank the air conditioner to maintain a comfortable climate, which will help keep energy costs low. If you currently have aluminum or wooden windows installed throughout the property, the materials could be costing you money. Aluminum conducts heat, which means you have to rely on the AC system to cool off interiors. The material is also prone to corrosion when exposed to moisture, which could leave gaps for air loss from HVAC equipment. Wooden frames could also rot or shrink in fluctuating weather conditions, which could lead to air loss and heat transfer. Switching out the old installations with vinyl windows will help save money, as the material won’t buckle under these conditions. If the current windows feature single-pane glass, the fixtures might not provide enough protection to keep interiors insulated. Air from the HVAC system can easily seep through the thin glass, which forces equipment to work harder to compensate for the loss. New windows come with multi-pane glass for improved insulation, which reduces energy consumption and costs. If you want to improve home comfort, value, and efficiency with new windows, Shepard’s Glass in Kalispell, MT, is a one-stop shop for a wide range of high-quality products. The trained associates will provide useful information to help you find a solution to save the most energy. 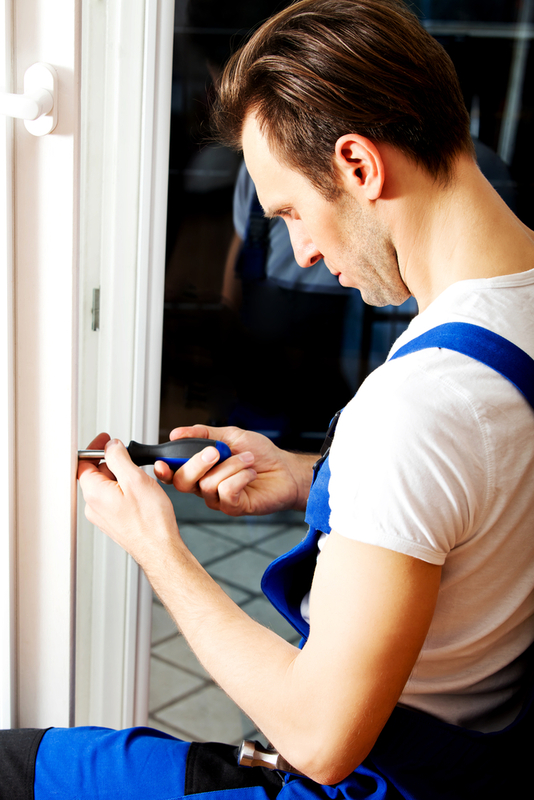 They will also provide window repair services when needed to restore the security and value of your home. To schedule a window installation appointment in Flathead County, call (406) 755-4540, or visit the company online to fill out a request form. Other Announcements, Events and Deals from Shepard's Glass Inc.